I returned from Berlin last night; it was a long journey home, with most delay caused by UK transport system which had served me well on they way out. I’ll say more later. 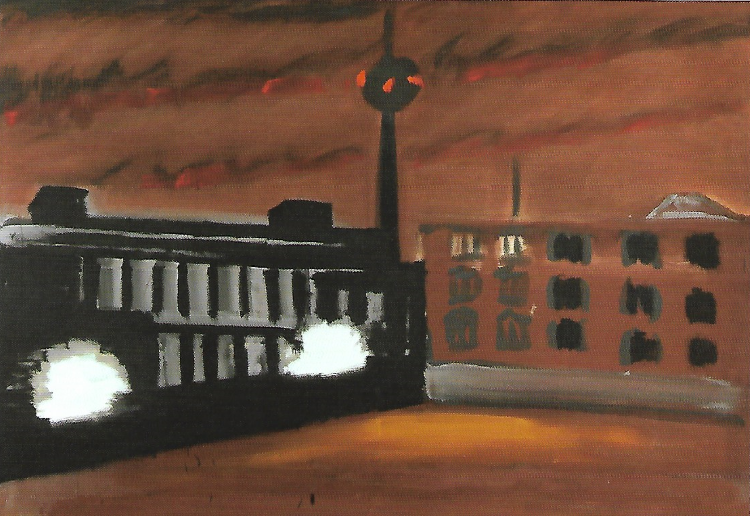 I visited the Berlinische Gallerie, the modern art gallery, they had a couple of exhibitions and some standing exhibits, including Julian Charière’s “As we used to float”, and Freedom by the November Group. I also went for a walk in the Tiergarten and ended up at a Vegan demo; they had closed the Brandenburger Tor, and half the Strasse des 17 Juni to accommodate the farmers tractors. I also ate well, or badly depending upon your view point. I took some photos, they are here and on flickr.